The bay Skrivena Luka (meaning hidden bay) is a naturally protected harbour and can not be seen from the open sea. This bay is also also known as „Portorus“ and is one of the biggest and the most beautiful bays on the island of Lastovo. Skrivena Luka bay is located on the southern part of the island and is protected from the rough sea and strong winds. 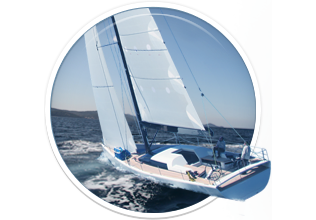 This protected bay is a perfect choice for many yachtsmen since it offers a mooring place with all the facilities and a restaurant offering traditional specialties. 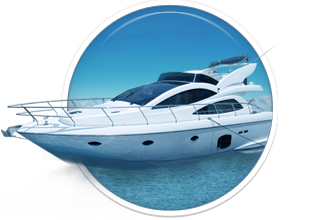 There is a floating pontoon with approximately 26 berths offering water and electricity for boats of up to 40 metres. Bathroom facilities including showers, laundry service, washing, drying and ironing are also at guest disposal. A fee is charged for using the pontoon regardless of whether you decide to eat in the restaurant or not. 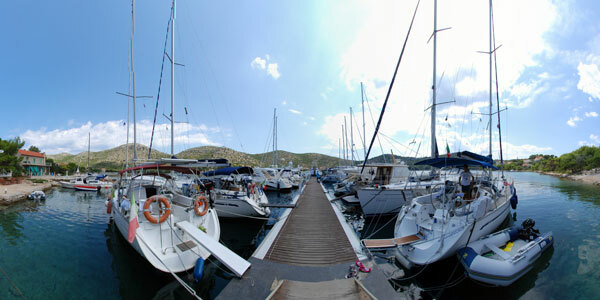 It is recommended to book a place at least one day in advance as the marina is busy and popular. 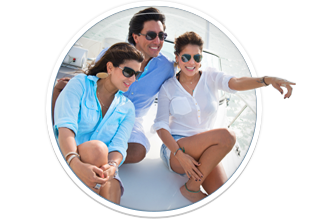 This guarantees you will not be disappointed once you arrive in this small marina. 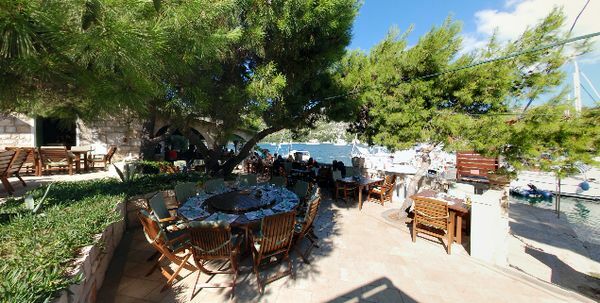 The bay also has a restaurant Porto rosso offering to it’s guests authentic recipes, traditional meal preparation, homemade bread, wine and liqueurs made in the basement of the owner’s family home, an extensive wine and champagne list from various regions within Croatia and around the world to ensure a rich gastronomic offering. Fresh fish, lobster, squid and other remaining delicacies of the sea are brought daily by our local fishermen. So if wind bring you to these parts of the Adriatic stop for a while in this beautiful bay and experience it’s charm and beauty.